The light and organic form of the Embrace Vase makes an elegant addition to the table. 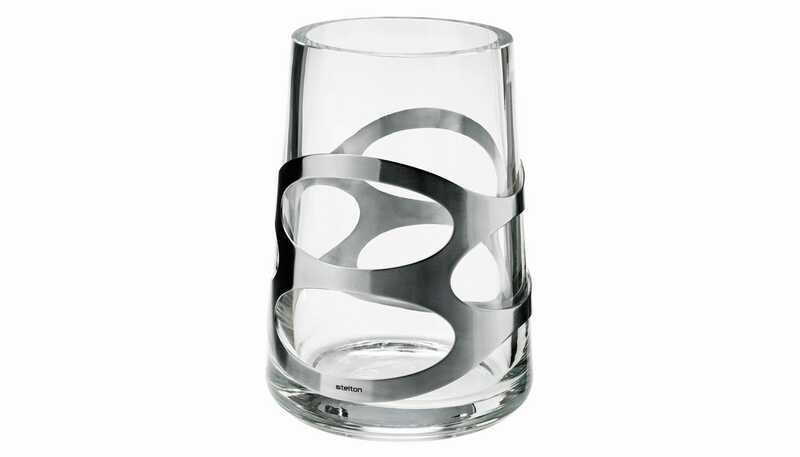 Designed in Denmark by duo Halskov & Dalsgaard, this vase wraps a stainless steel frame around tapered glass to match the organic shapes of the Embrace range. Fill the vase with colourful flowers to help lift a beautifully set table.